There is one stone for the Coats, 2 for the Hortons, and about 9 for the Rolands. 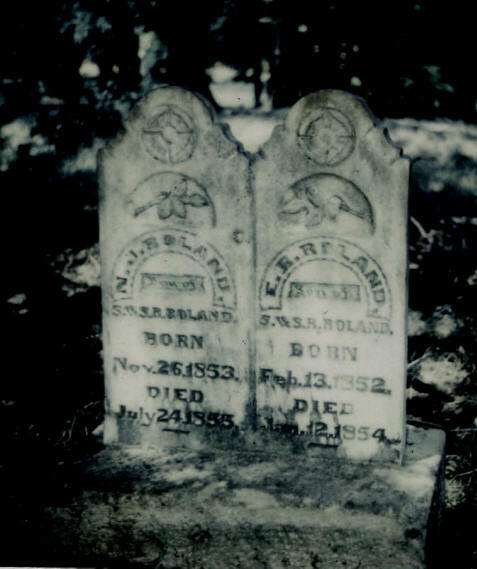 [Rowland is spelled without the "W" on the stones.] The original headright was for John Rowland. Christopher Roland married Martha Horton Arrington. They helped raise Horton nieces and nephews after their parents died. William Horton married Susan Coats. William and Susan Horton are said to be buried in this cemetery. There are no markers for them. No deed has been found for this cemetery. History by Scott T. Ulrich, part of historical marker application for Elm Grove Cemetery. 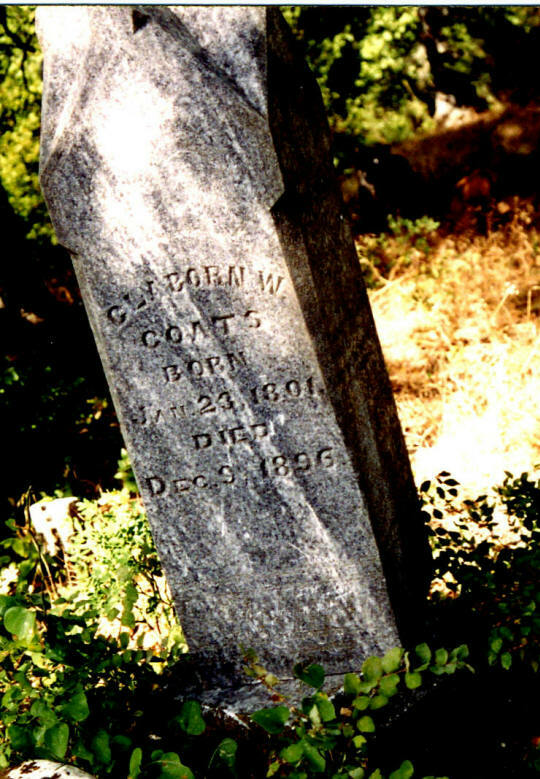 List of Known Burial in Coats-Horton-Roland Cemetery.